I have been a wedding minister in Los Angeles for many years and I have performed many civil wedding ceremonies and religious wedding ceremonies in many San Fernando Valley Wedding Locations. Some have been at Braemar Country Club. 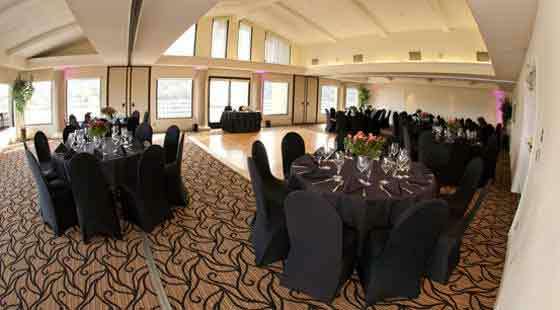 Braemar Country Club is nestled high in the Santa Monica Mountains and offers an exquisite environment for marriage ceremonies and wedding receptions whether you are planning a small, intimate wedding for 20 or an elaborate wedding for 400. The floor to ceiling windows provides a breathtaking panoramic view of the valley and surrounding mountains. Step out onto the veranda and take in the picturesque sprawling greens of the 36-hole championship golf course. 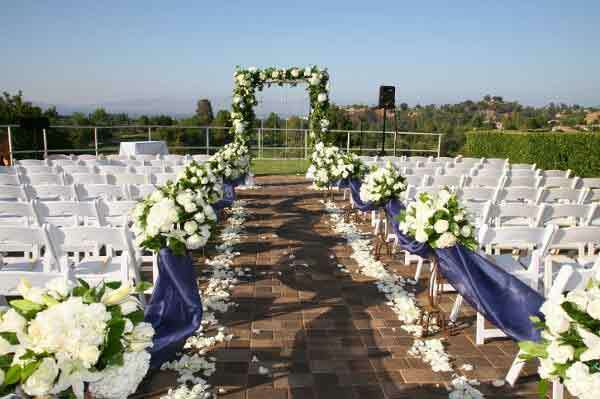 If you are thinking of having your wedding ceremony or reception at Braemar Country Club or anywhere in Los Angeles County or Orange County California then consider having the Officiant Guy be your wedding officiant.